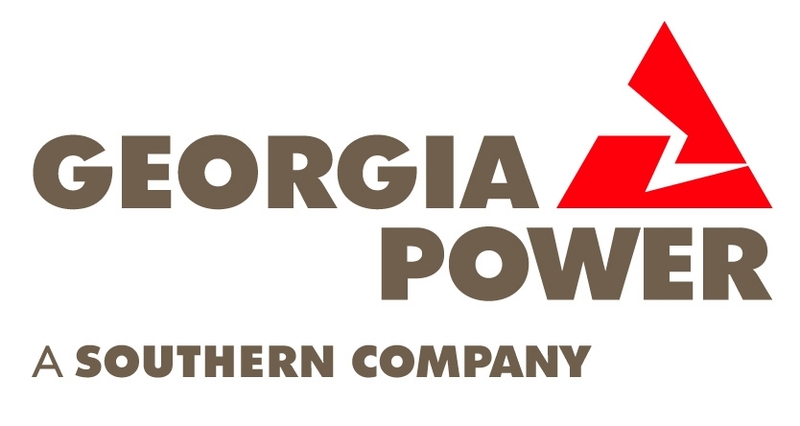 The Corporate Membership Program is an alliance of dedicated companies who understand the urgency and importance of conserving and responsibly managing Georgia’s natural resources. These companies have made a commitment to protecting the natural resources of the state of Georgia for future generations to enjoy because they understand that a healthy business environment depends upon a healthy natural environment. To learn more about the Corporate Membership Program, contact GWF at 770-787-7887 or mworley@gwf.org. 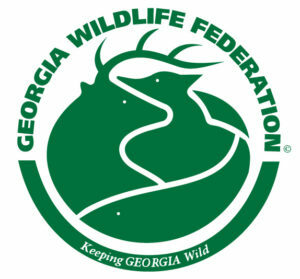 The Georgia Wildlife Federation is a 501 (c) (3) tax-exempt organization. FEI 58-0676737. Your gift is fully or partially tax deductible as allowed by law. A receipt will be provided for your tax purposes. *Rentals are subject to availability.